To say the immigration topic in the United States is complicated, is an understatement. 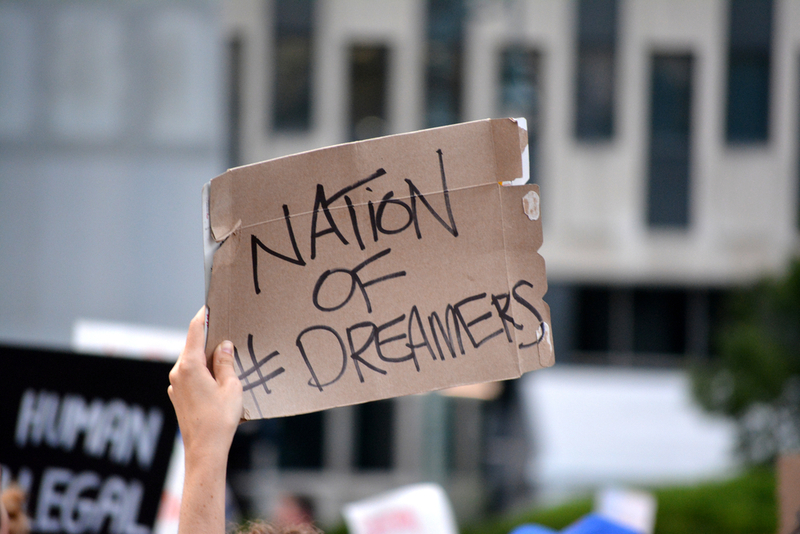 Most recently, the national conversation around the subject has been a heated one arising from President Donald Trump’s efforts to shut down the program known as Deferred Action for Childhood Arrivals, or DACA, which protects and provides benefits to Dreamers, people who were brought to the United States as undocumented children, under the premise that it was unconstitutional. Based on census data from 2011 through 2015, New American Economy estimated that the top three occupations by DACA-eligible workers include cashiers (6.5 percent), waiters and waitresses (4.9 percent), and chefs and cooks (4.6 percent). The statistics from the report indicate that the hospitality industry would be the hardest hit if the program was to be no more. The DACA program was set to expire March 5, a deadline that indicated if a DACA recipient would be granted a month to renew their status as long as it had expired before the mentioned date. The rest, whose statuses would expire after, would not have enjoyed that privilege. On Monday, news of the Supreme Court declining to hear the administration’s appeal surfaced which essentially meant that Dreamers could renew their status under DACA for months to come until Congress comes to an agreement to make the statuses of qualifying immigrants permanently legal. What’s true is that these undocumented immigrants will remain in legal limbo, for now. But, thanks to a ruling by a federal judge in California from a related case, Dreamers will, at least, be protected from officials seeking to revoke individual DACA recipients’ work permits or other protections without giving them notice and a chance to defend themselves. As reported by CNBC, companies, like AT&T, from industries that also seem to depend on the DACA-eligible workforce have pledged to assist their employees financially covering legal fees to review alternative paths to staying in the United States. Is this approach something the restaurant industry will be looking into if the labor pool continues to shrink?